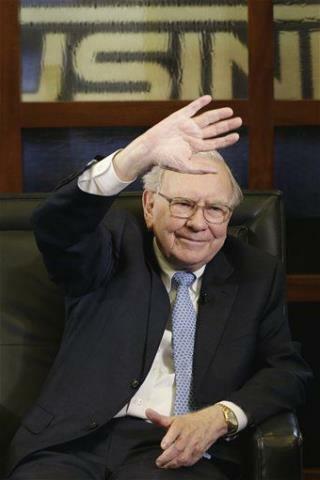 "Buffett’s mobile home empire promises low-income Americans the dream of homeownership. But Clayton relies on predatory sales practices, exorbitant fees, and interest rates that can exceed 15 percent, trapping many buyers in loans they can’t afford and in homes that are almost impossible to sell or refinance." Yeah all those banks definitely come up with tens of millions annually to pay their leaders. Although poor people need money especially loans on weekends but this does not give the right to these banks to take such high interest rates. I do not really think that Buffet will handle this situation but at least he will smooth the process. Really? This guy steals money from low-income? I was shocked when I was reading it. Of course all people need money but how they can earn in such way? Of course, financial wealth is an urgent issue for each of us but it should not be an obsession. Now we have to work hours and hours to have the best and the leaders of the country which are chosen by us are those who can change the situation. Free time and rest are very important for a human but when you obtain online loans 24/7 you have to pay it little by little from each paycheck and the cost of it is determined by the market but not by the president. But of course we must live with our means. Something tells me he won't be missed.